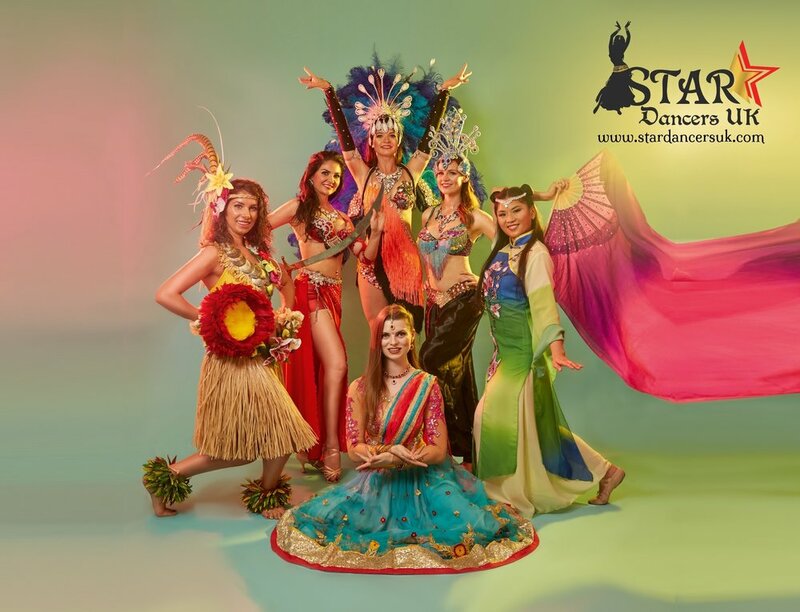 Star Dancers UK is a multi-talented dance troupe providing professional performances in a wide variety of dance styles. We can offer a unique variety show act, where our professional dance team brings you dance performances from around the world. This is ideally suited for multi-cultural events, or events with an international theme. Contact us for more details or to receive a bespoke quote. Read more about our Event Performance and view our full showreel.